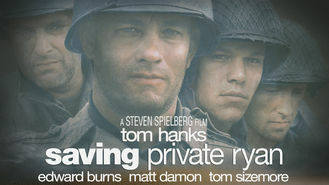 Looking to watch Saving Private Ryan tonight from India? As U.S. troops storm the beaches of Normandy, three brothers lie dead on the battlefield, with a fourth trapped behind enemy lines. Ranger Capt. John Miller and seven of his men are ordered to penetrate German-held territory and bring the man home.